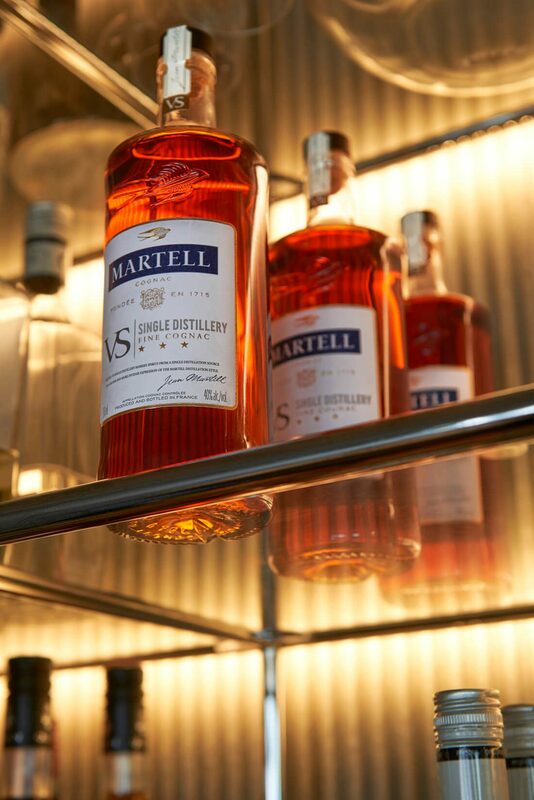 A brand founded in 1715, Martell’s newest product marries spirits from a single distillation source in the Cognac region of France for a more intense, rich and fruity taste that reflects the brand’s new contemporary style. 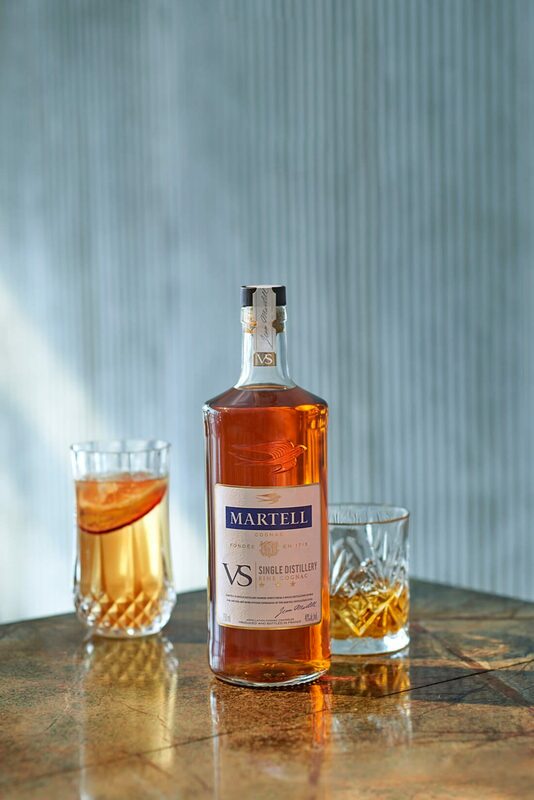 Using grapes from Borderies, the smallest vineyard in the region, Martell is the only cognac brand to double distil exclusively clear wines that have been freed of all sediments, revealing and preserving the authentic fruit aromas of the grapes. 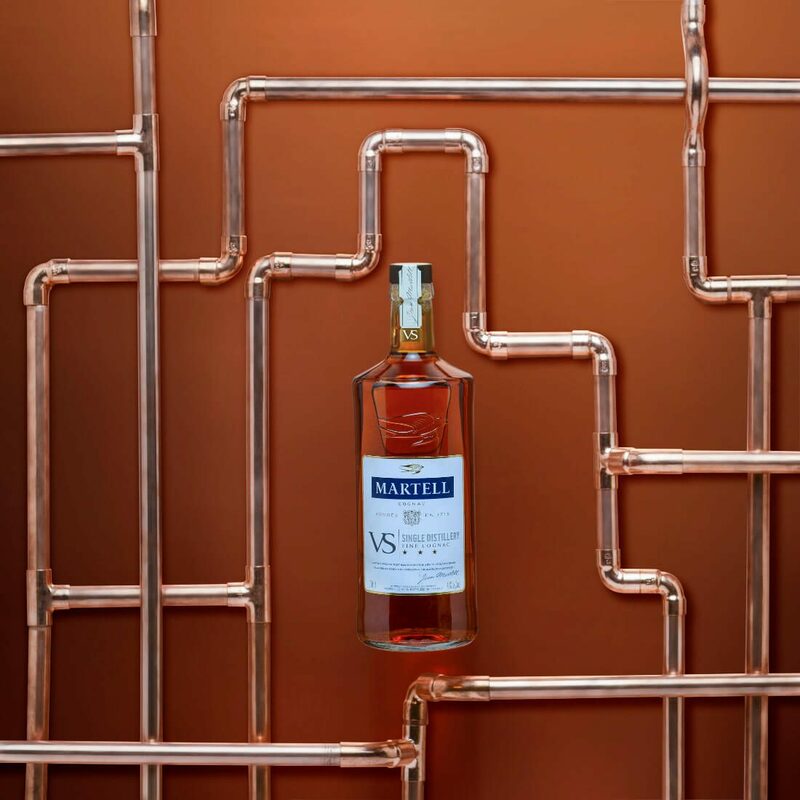 The new VS Single Distillery takes this same approach a step further, as each bottle is blended from eaux-de-vie (a clear, colourless fruit brandy translated from French literally as “water of life”) derived from a single distillation source in the Cognac region. 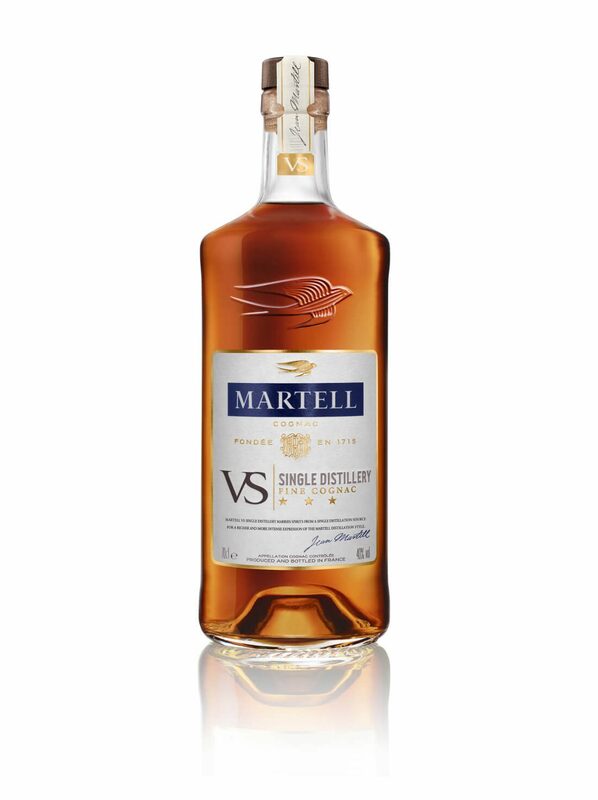 The result is a richer and more intense cognac expression of the trademark Martell style, with the same taste characteristics and eaux-de-vie profile, but with a smoother and fruitier blend. 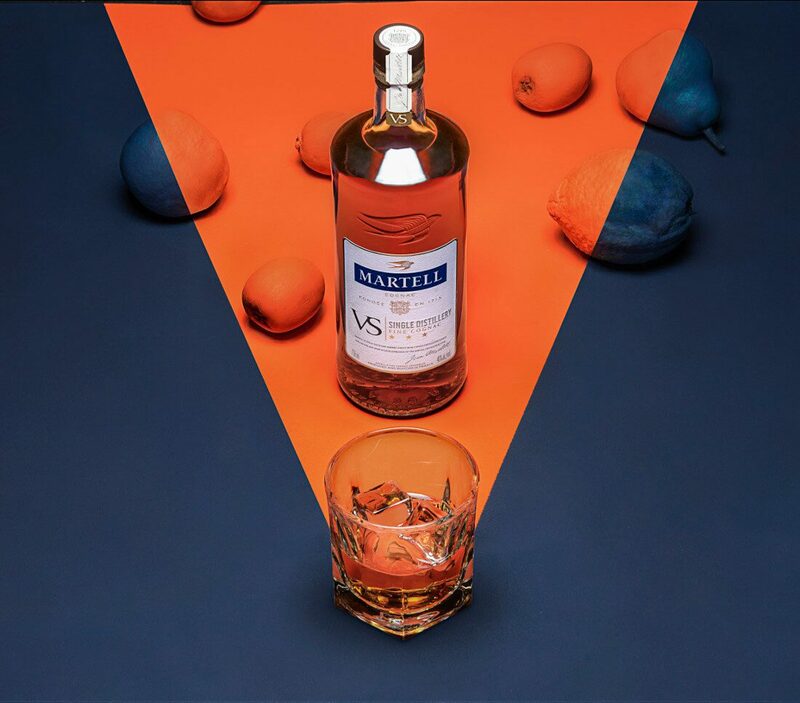 The liquid’s amber glow reveals intense notes of plum, apricot and candied lemon, allowing the aroma and taste to be enjoyed neat and in long drinks. 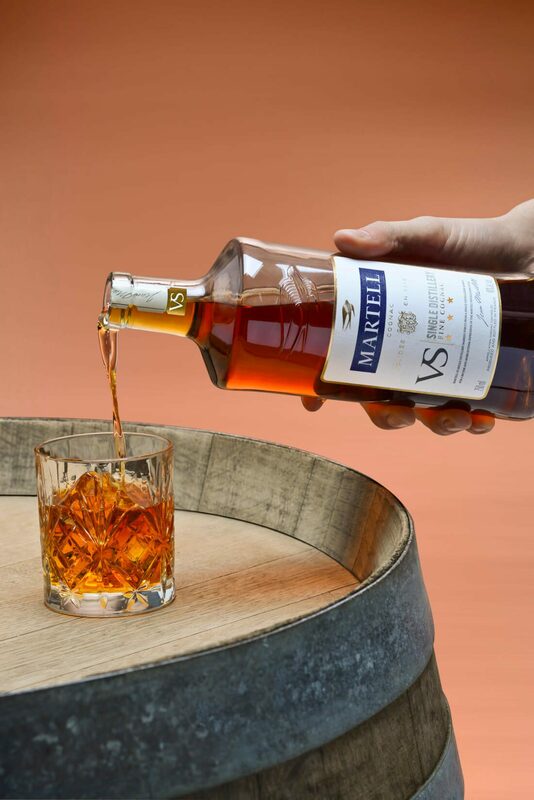 In the cognac world, VS stands for “Very Special”: only eaux-de-vie at least two years old can be used to make a VS cognac. Other denominators and expressions are permitted, such as “3 stars” or “luxury”, and as such are included in the VS cognac category. Although cognac is essentially a type of brandy, to indeed be a true ‘cognac’ it must follow very strict production methods tightly regulated by French law – the Appellation d’Origine Contrôlée. A cognac must be made only from particular grapes, the best-known being the Ugni Blanc and Folle Blanche. 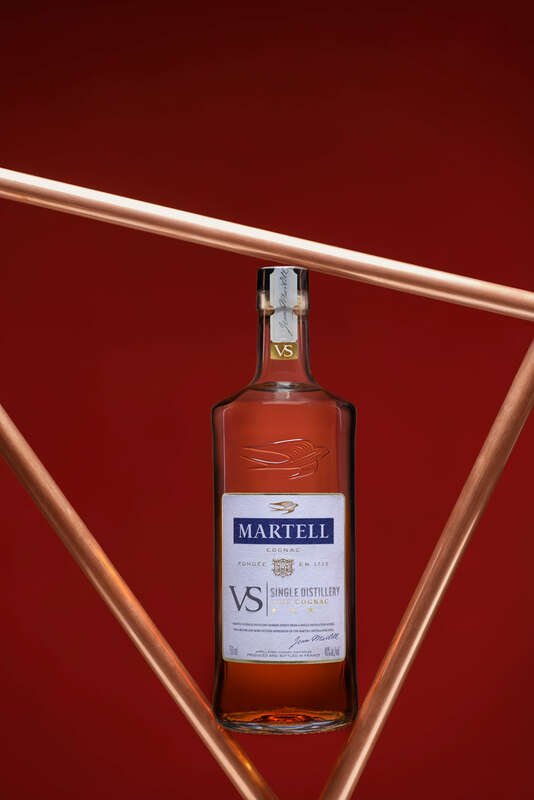 It is then twice distilled in copper sills and aged in French oak barrels for a minimum of two years.